**Autechre's Sean Booth sez "Sounds like a soundtrack for some brutal tech horror film - so dark. 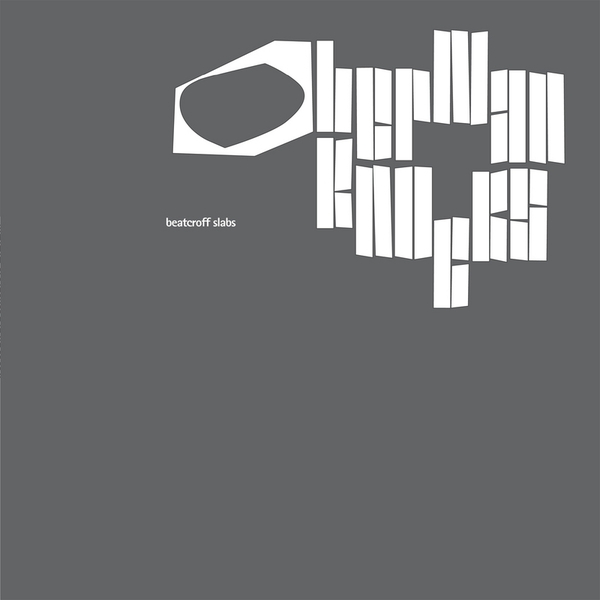 Makes our stuff sound like a posh garden party** "Beatcroff Slabs follows Knocks’ first release on the Aperture label, the widely acclaimed 2009 debut album 13th Smallest, and is comprised of 16 tracks that take his sounds down yet darker, more twisted corridors and into ever expanding sonic spaces. Beatcroff Slabs’ evolving sound has essentially been built around the same core elements as 13th Smallest — those of manipulated synthesised studio sounds, fused with field recordings of the everyday and Knocks’ travels. The vocals, both snatched in public and his own, are contorted into instrumentation, and conversely synthetic sounds mutated into those with a vocal resonance — human and beyond. The album is produced with the same rudimentary set-up and continues Knocks’ unabated and unique trajectory in sound. 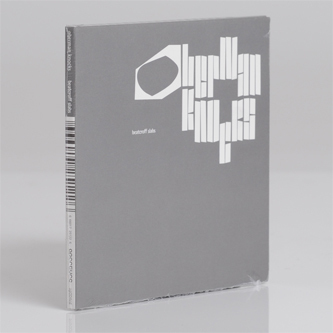 With Beatcroff Slabs, Oberman Knocks (Nigel Truswell) has produced a visceral album which further explores his trademark themes — densely claustrophobic cinematic pieces, as with the opening track Ak-himp Rise, the use of arhythmic beats such as in Leckren Verso and his love for bottom heavy sonics, found in Konshun Four. The tempo of the album veers from the thundering Scanlon’s Heaping Gore Pull and tripped-up beats of Degonnt Type Runners, through to the metallically spatial and delicate Tek-fir Blades, along with one of the album’s mellower moments Mighton Ogan Lode, where Knocks demonstrates that machine music can indeed be evocative and imbued with human emotion, as well as fully charged with mechanical vigour."